A fully equipped crèche is going is likely to be inaugurated and become operational in the Supreme Premises on May 1. The crèche had been inaugurated with much fanfare in December 2015 but it had few takers due to certain shortcoming and deficiencies which Anindita Pujari brought to the attention of the court. Her case was being argued by senior advocate Indira Jaising. The bench headed by Justice Gogoi has been passing periodic orders towards improving the child care facility. 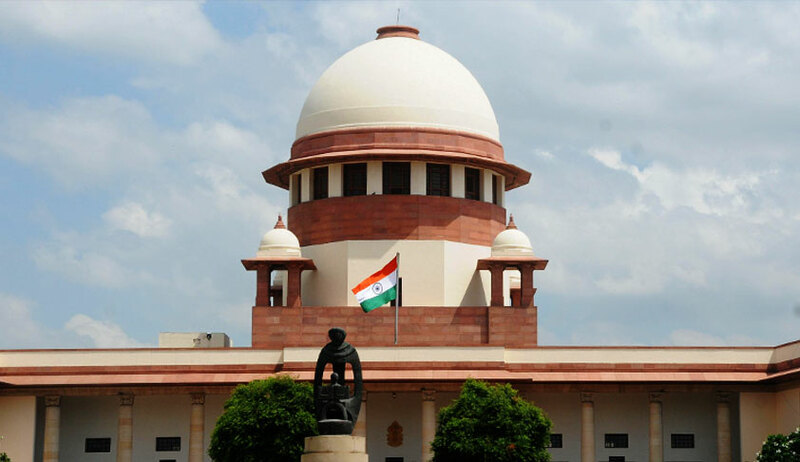 On March 6, the bench of Justices Ranjan Gogoi and R Banumathi had granted extension of time to make the crèche fully operational with enhanced facilities. During the hearing on the last date, few issues came up for discussion like the with regard to the necessity of maintaining a regular kitchen and if the same is a necessity the size thereof or whether a pantry would suffice. The second is with regard to providing an alternate entry to the Creche through wicket gate from the side of the Court complex. The bench had asked counsels representing different stake-holders to discuss it along with the concerned officials of the Registry of the court. “ Insofar as the issue with regard to modalities, such as, age of children to be admitted; fees to be charged, number of employees; qualification of employees, question(s) of health-care/hygiene, food, etc. which would govern the Creche, are concerned, once again the learned counsels appearing for the different stake-holders will sit with the official(s) of the Registry of this Court and together all the stakeholders would try and evolve an acceptable set of modalities that would govern the Creche in the future”, the court had said. “The said modalities will be laid before the Court at the end of the Month on a date to be fixed on 15th March, 2018 when this matter will come again for consideration of the suggestions and the consensus that may be arrived at on the issues”, the bench had said on March 6.